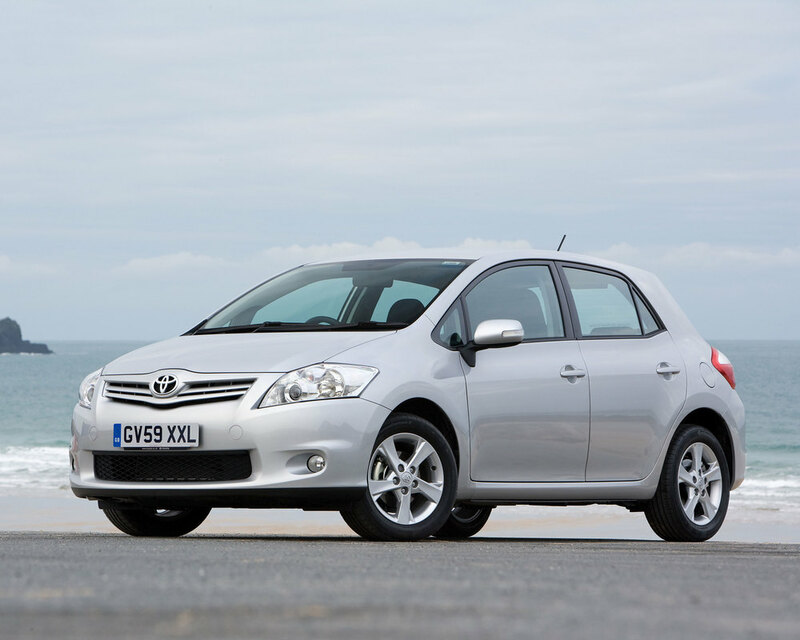 The Toyota Auris has often had a rough ride in the press, thanks to its white goods nature. Designed to appeal to those who see their cars as mere transport, rather than something to enjoy driving, the Auris is one of those cars that gets on quietly doing its job, failing to inspire, but actually doing a pretty good job. So while this Focus rival is reliable, cheap to run and decently practical too, its bland styling and so-so driving experience guarantee you’ll never hear an Auris owner getting excited by their car. 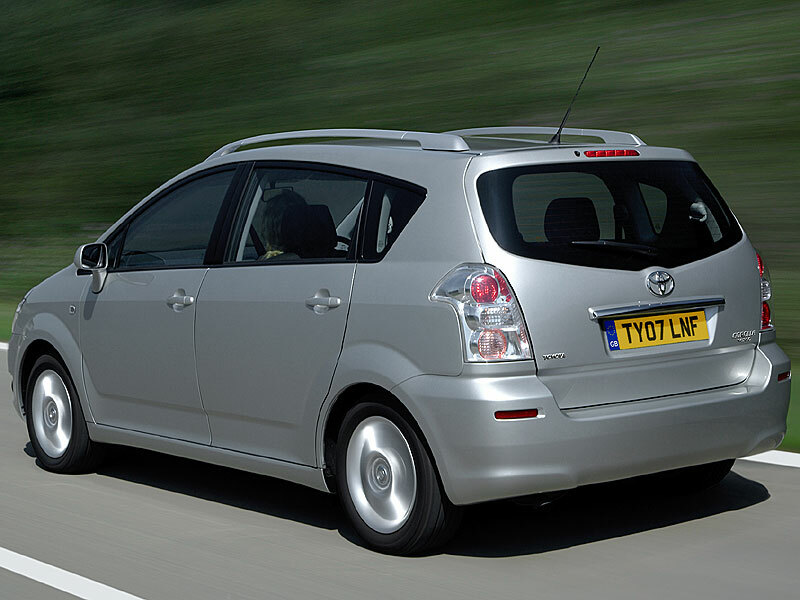 But if you’re after cheap, anonymous and dependable transport, then look no further. 2/07: The Auris supersedes the Corolla with 1.4 or 1.6-litre petrol (VVT-i) engines plus 1.4 or 2.0-litre (D-4D) diesels. 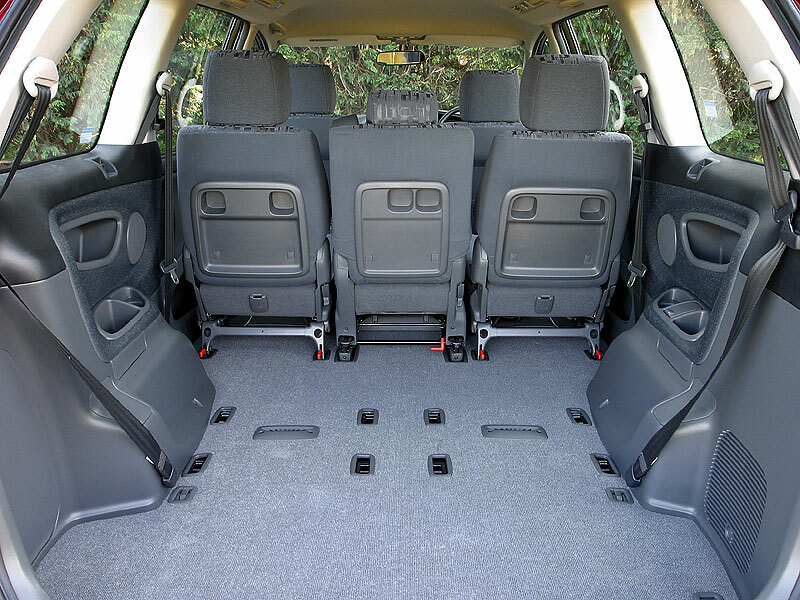 There are three- or five-door hatches with T2, T3 or T-Spirit trims. 3/07: A 175bhp 2.2 D-4D debuts. 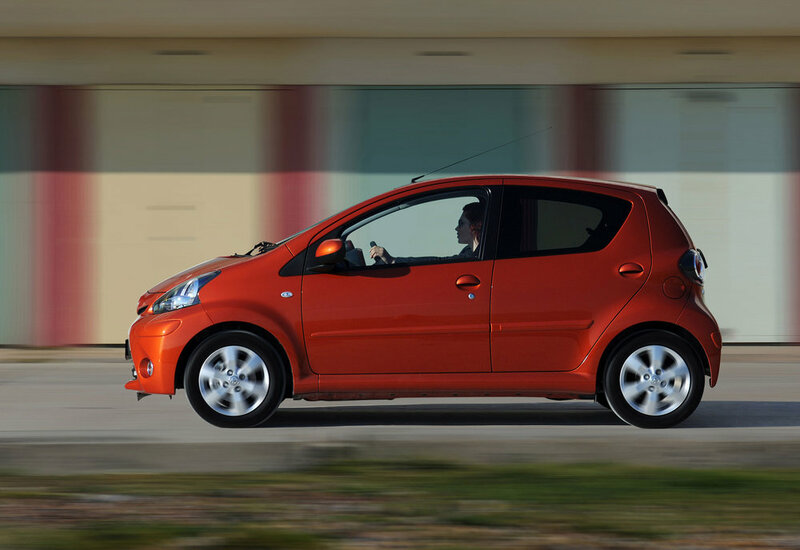 7/08: A 1.4 D-4D engine is introduced and the 1.4 VVT-i engine is replaced by a 1.33-litre unit with stop/start. 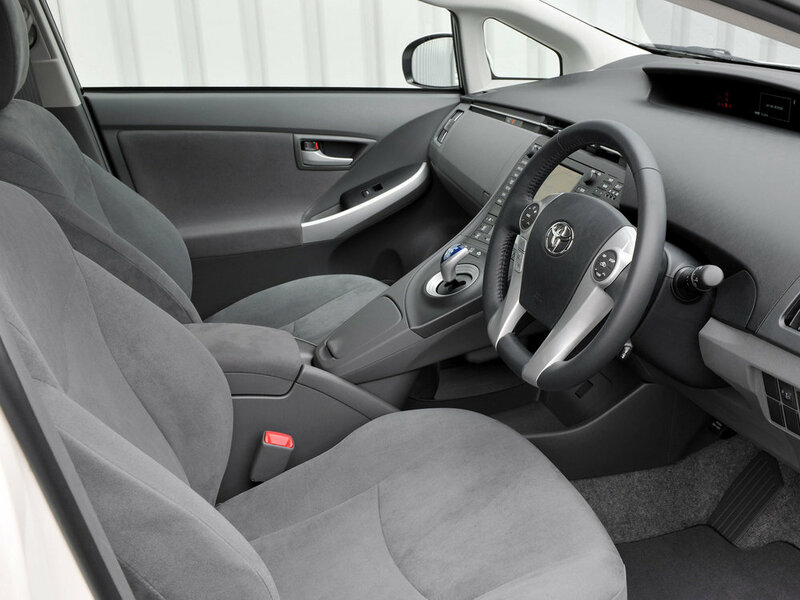 7/10: The hybrid Auris (1.8 HSD) appears. 5/11: A range refresh brings extra kit for most models, plus the Edition replaces T2 trim. 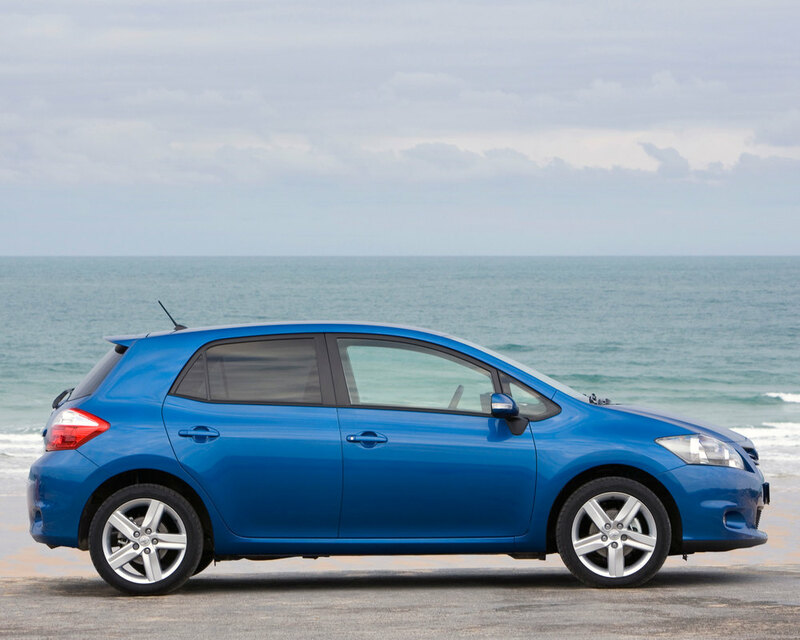 The regular Auris has a reasonably sized 354-litre boot, but the hybrid edition cuts this to just 279 litres. 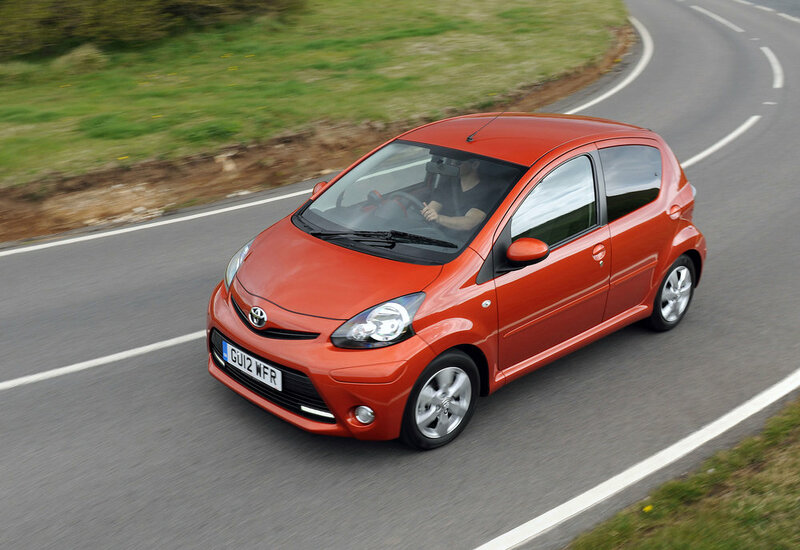 Automatic gearboxes aren’t very reliable; they can be reluctant to change gear, or changes can be jerky. On manual cars, clutches can fail prematurely, so feel for slipping which suggests a new clutch is due. Squealing brakes aren’t unusual. Many cars got new parts under warranty. There have been instances of gearboxes being replaced under warranty, because they chatter so noisily. The handbrake can fail to hold the car on an incline. Adjustment usually sorts things, but as a precaution, leave the car in gear. 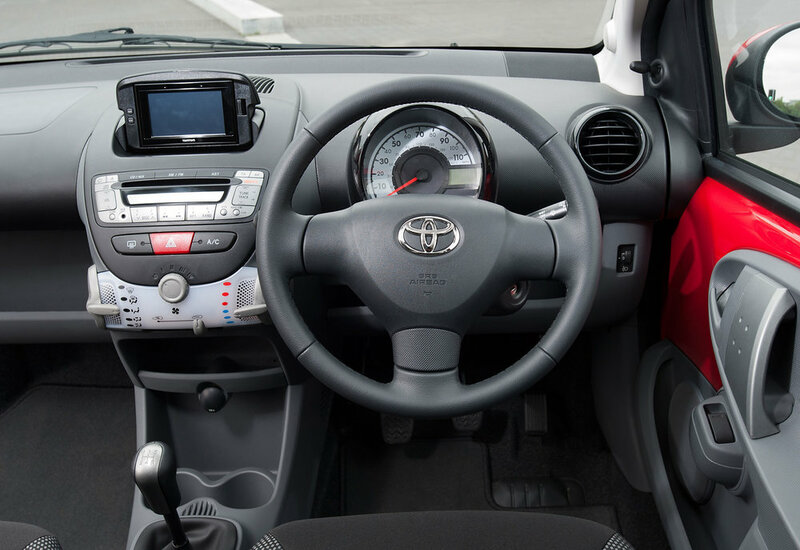 Water in the spare wheel well is usually because the air vents behind the rear wheels have leaked – or it could be the rear light units letting in water. 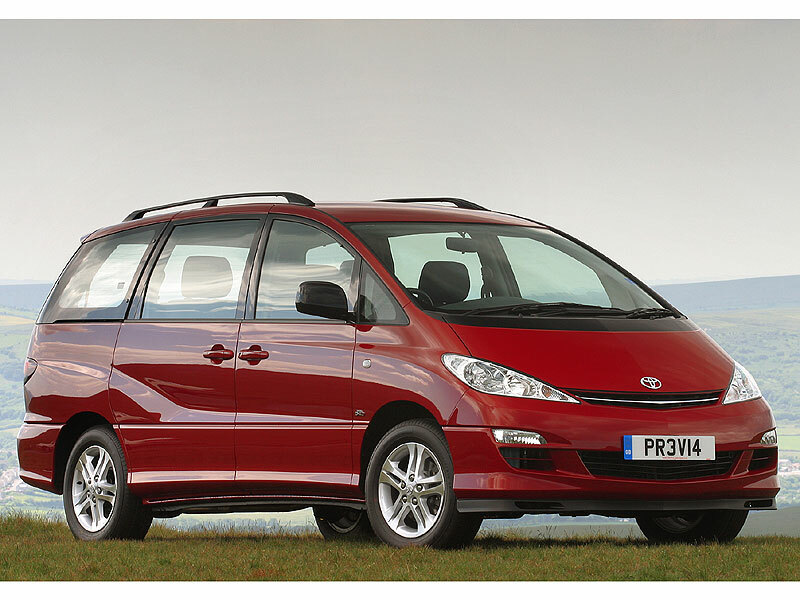 If you want to carry seven people but you don't want a full-sized MPV, your options are surprisingly limited - but not as much as you might think. 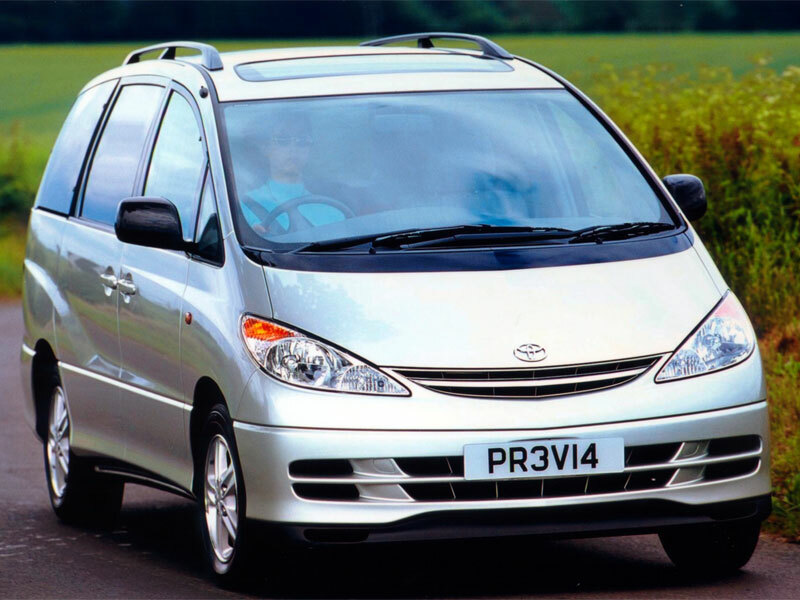 One seven-seater compact MPV which has been around for years, but which is still largely unknown, is Toyota's brilliantly practical Verso. 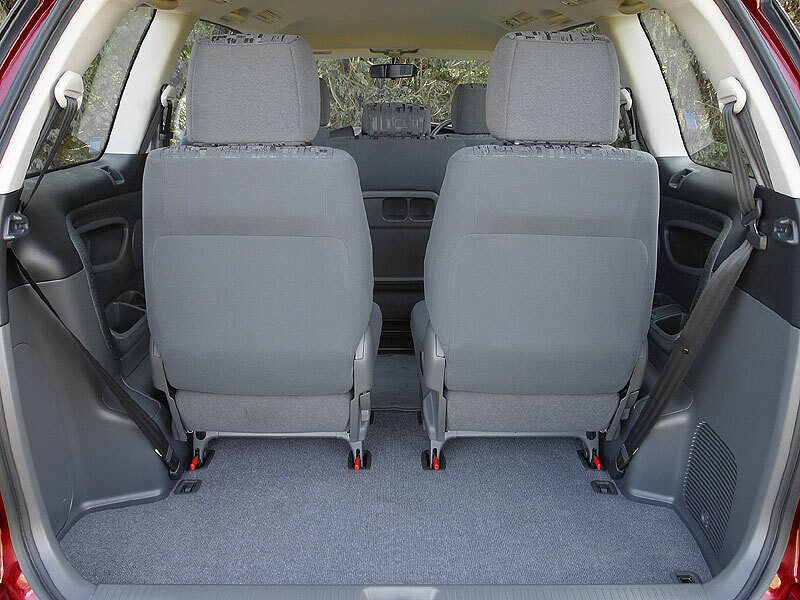 Well equipped, safe, dependable, flexible and spacious, it's also very easy to use and own. It's also far less common than its rivals; perhaps it's time to look beyond the obvious? 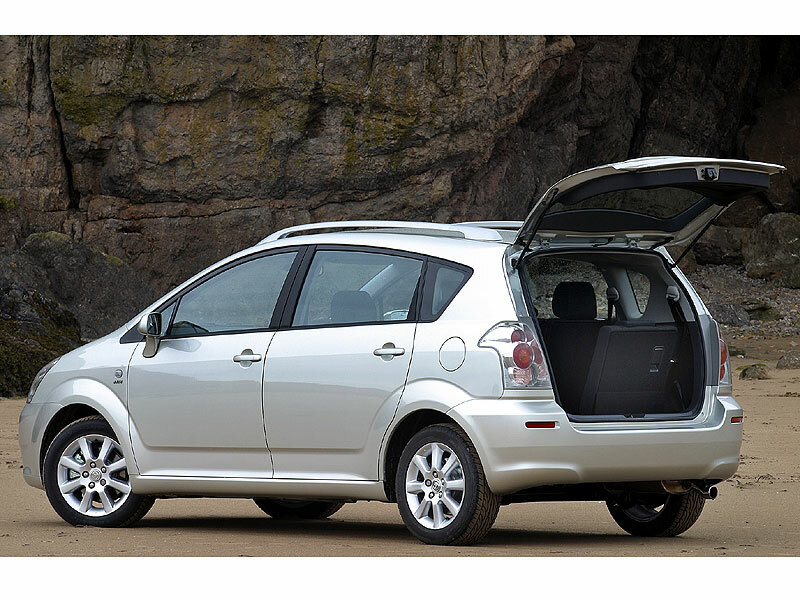 12/01: Toyota launches the five-seater Corolla Verso with 1.6 or 1.8-litre petrol engines plus a 2.0 turbodiesel. 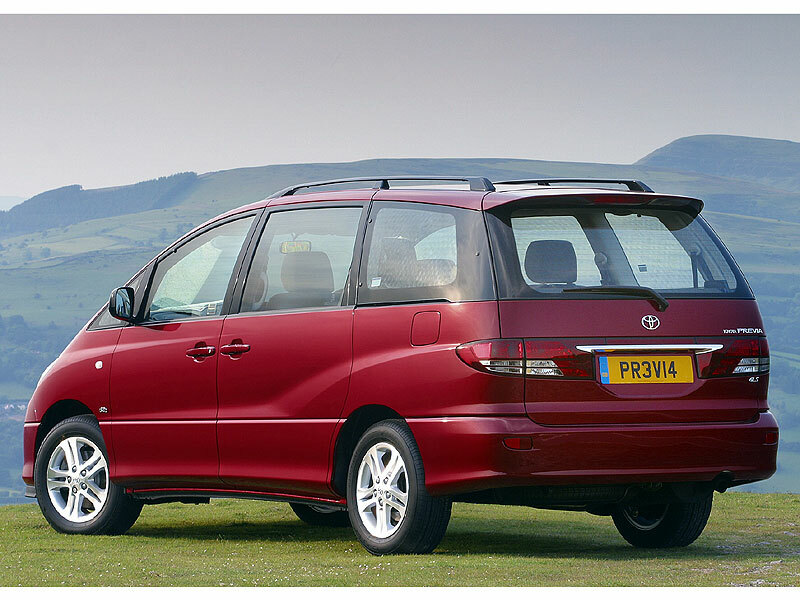 5/04: An all-new seven-seater Corolla Verso arrives; it looks like its predecessor and has the same engine range as before. 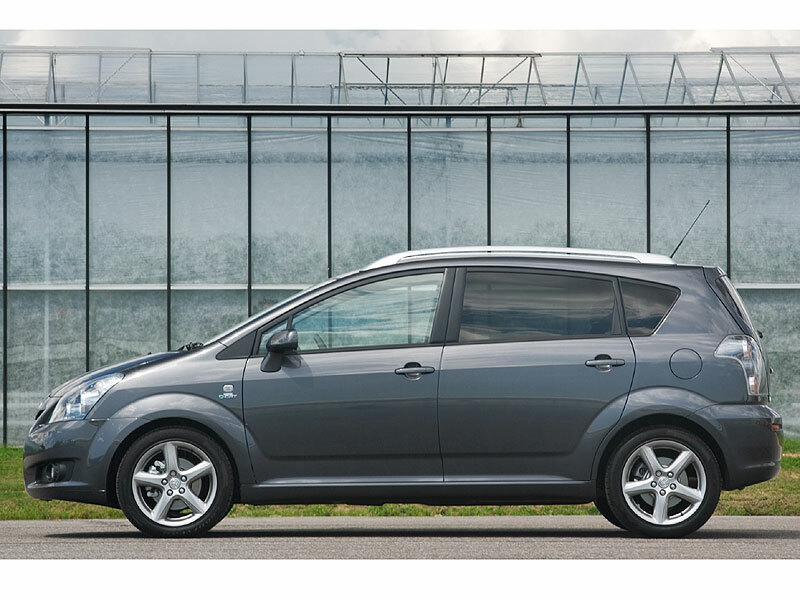 11/05: A 2.2-litre D-4D turbodiesel engine replaces the 2.0-litre unit; it's also offered in sporty 175bhp form. 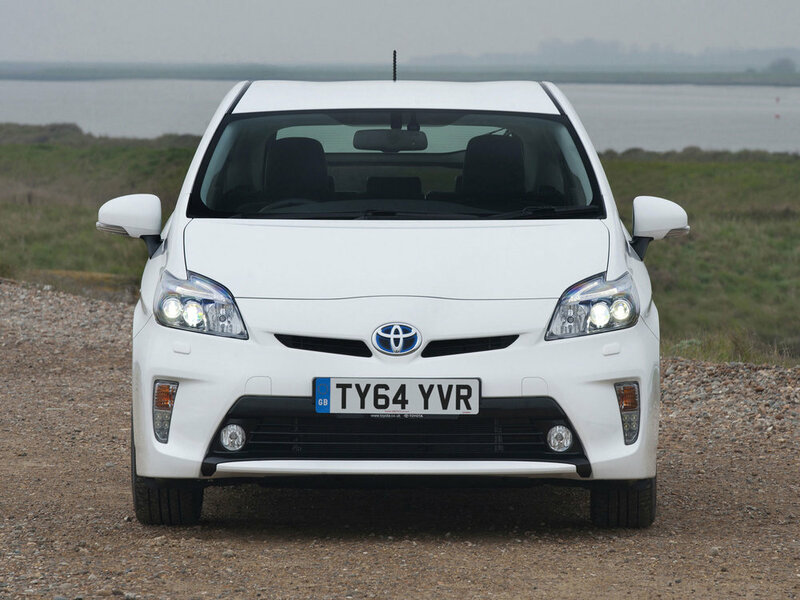 2/07: A mild facelift brings fresh front and rear lights plus extra standard equipment. The optional DVD player can get bashed, leading to reliability problems. The front brake discs are prone to scoring. An actuator problem can leave MMT (CVT automatic) cars with no usable gears. 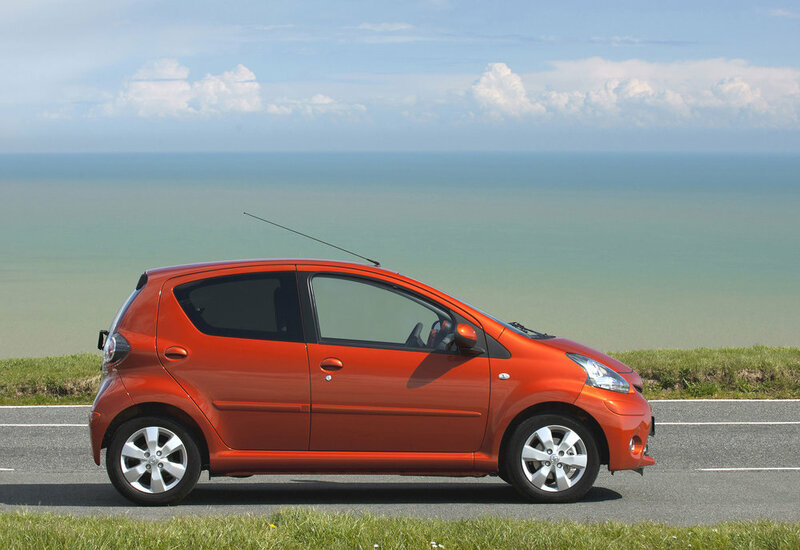 Petrol engines can use a litre of oil every 600 miles, so make sure it hasn't been running on empty. The paintwork chips easily, particularly on the leading edge of the bonnet. 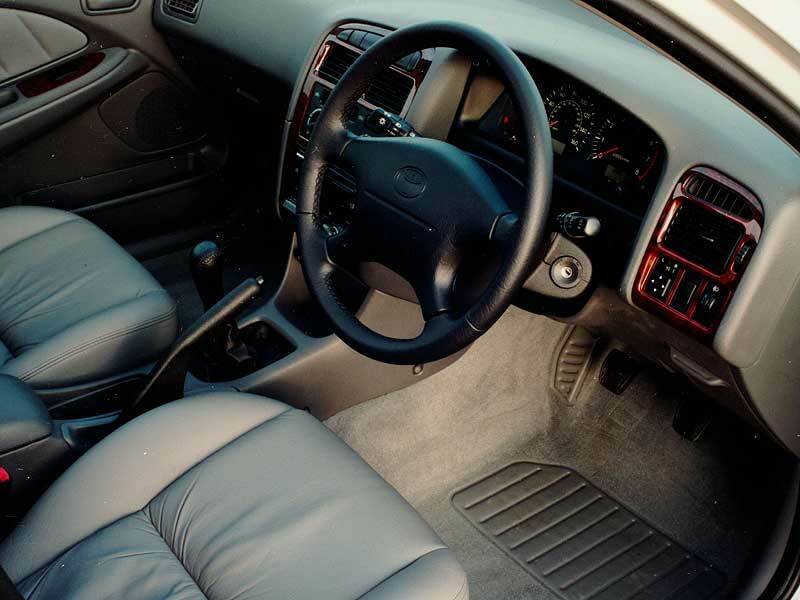 Some of the interior plastics aren't very durable; the steering wheel can delaminate. The light cluster seals can fail, leading to water getting in. Look for condensation inside. 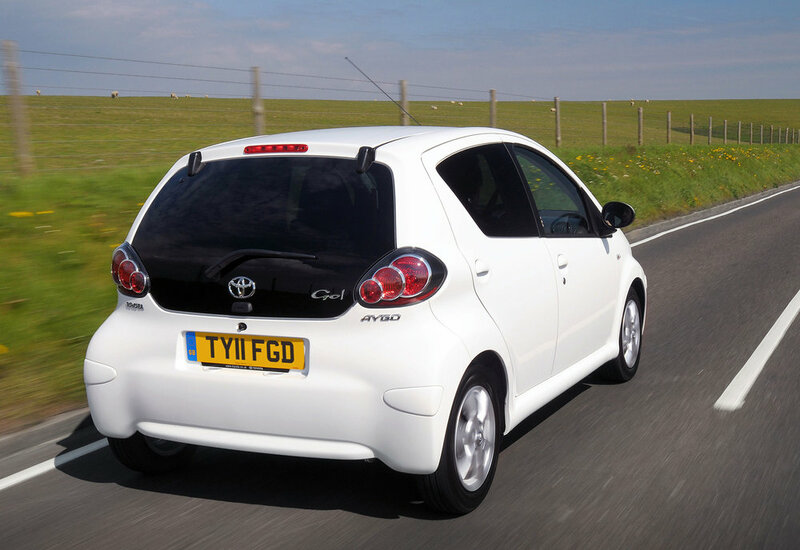 Toyota doesn't have a great reputation for creating enthusiasts' cars, but this car took the principle of car-as-white-goods to the extreme; it's terminally bland to drive, as well as to look at and live with. 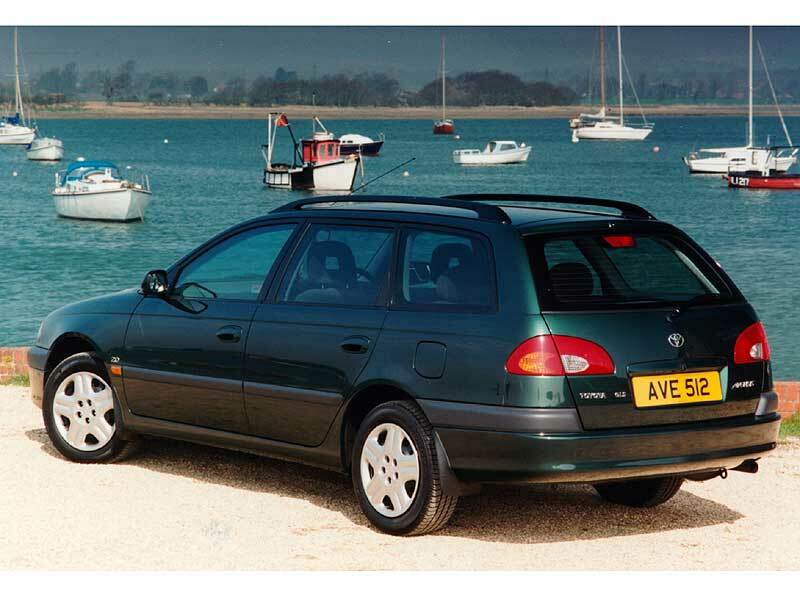 However, aside from some glitches with the petrol engines, the cars are generally superbly reliable - although throwing a wobbly is often the only thing of interest that an Avensis can offer. 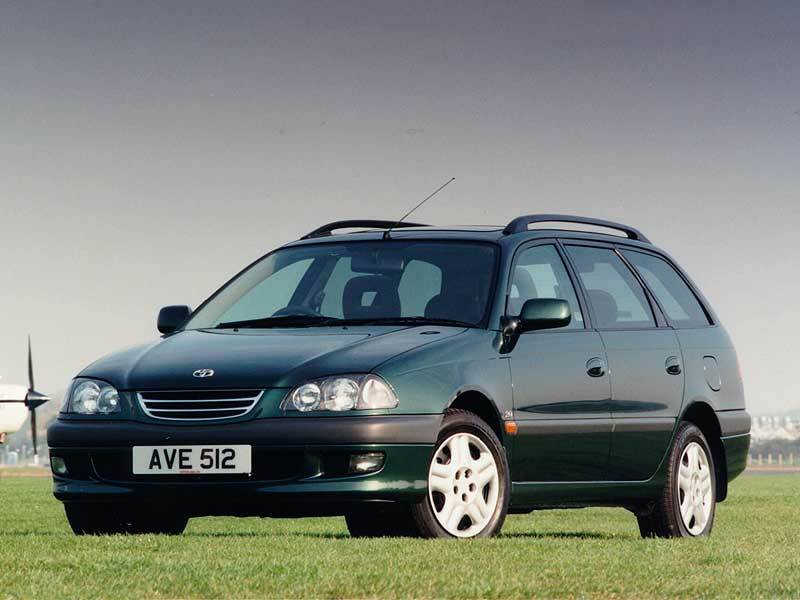 11/97: Avensis introduced in saloon, estate and hatchback forms, with a choice of 1.6, 1.8 or 2.0 petrol engines or a 2.0 turbodiesel. 10/99: The excellent 2.0 D-4D turbodiesel engine arrives. 8/00: The whole range is facelifted, with a revised nose and more generous equipment levels, plus a new petrol engine design. 10/01: Revised 1.8 and 2.0 D-4D SR join the range; they're mechanically the same as the GS editions. 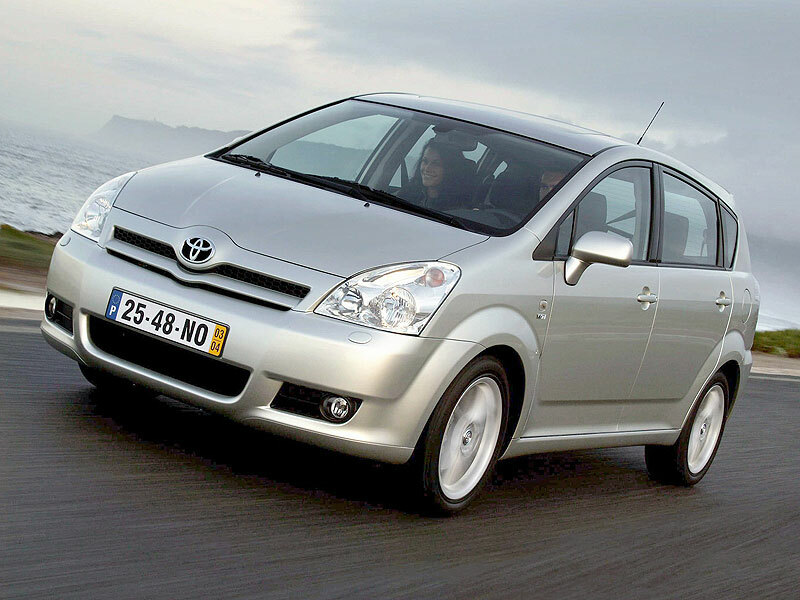 Early cars (1997 and 1998) can suffer from leaking power-assisted steering racks. They can also sound clunky, but greasing will usually fix this. These early examples can also suffer from leaky fuel tanks. Some clutches have proved to wear prematurely, while the gearbox bearings can prove weak, so listen for whining or rumbling when cruising. Some reports of premature clutch and gearbox failures. Isolated report of problems with immobiliser. The rear wheel cylinders can leak brake fluid. Diesel engines can suffer from a slipping alternator drive belt. Pre-facelift (August 2000) cars can use a lot of oil; as much as a litre every 1000 miles.